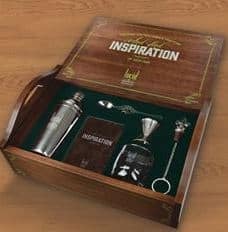 BARTENDER ® 2018 Daily Cocktail Calendar & Recipe Guide! 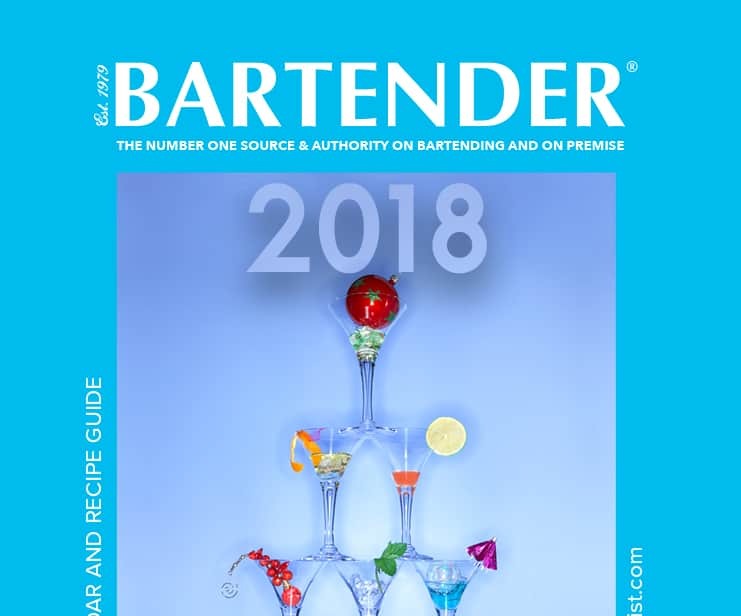 Now available on the front page of bartender.com the BARTENDER ® 2018 Daily Cocktail Calendar & Recipe Guide! 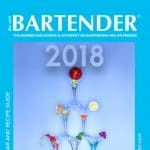 2018 BARTENDER ® Calendar features 365 cocktail recipes from a wide cross-section of spirits, including Patron XO Cafe, Angostura Bitters, The Irishman/Writers Tears, DISARONNO, Tanqueray TEN, Coco Lopez, Cinzano Vermouth, Tito’s Vodka, The Singleton 12 Year Old, Gra’it Grappa, Barenjager Honey Liqueur, and Southern Comfort. To view the 2018 BARTENDER ® Calendar free of charge, simply visit bartender.com, give email to unlock content.